The sole two offerings from Fiat – Fiat Linea sedan and Fiat Grande Punto are said to be undergoing some tests related to the new timing chain and possibly the car maker could announce a recall soon. Recently, the Fiat twins were found testing the diesel version in Ranjangaon Pune. Notably, Fiat Linea and Fiat Punto have received their facelift recently and there is no such immediate plan of bringing a makeover. Thus it is the solution of some technical glitch that Fiat has tested recently. 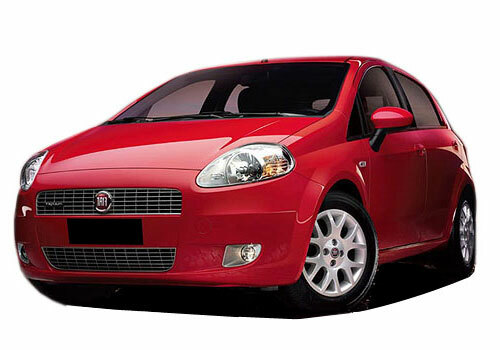 In India, the Fiat Linea and Fiat Grande Punto are struggling with sales. However, with the buzz coming in the car market, there has been a considerable increase in the demand for Fiat cars in India. The two mules being tested by Fiat are the ones with the new timing chain. It is reportedly known that the Fiat diesel cars were being tested for a replacement timing chain. As per reports there have been complaints from customers that the timing chain breaks off suddenly without warning leading to the damage to other parts of the engine including the engine valves and the piston head. As per sources, there were reports that the Grande Punto and Linea 90 bhp diesel cars have a problem with the timing chain and following which the Fiat technical engineers got into action and came up with an improved version of the timing chain which is more sturdier than the earlier and it warns before it gets worn out. Both these cars have not done that well and were received not quite warmly in India and the Fiat Linea has to face tough competition with Maruti Swift Dzire, Toyota Etios and the likes while the Grande Punto is having a tough time maintaining its presence against the robust image of Maruti Swift and Hyundai i20.